The Overwatch League locked in a multi-year deal with sports merchandise platform Fanatics to provide the league’s fanbase with an omnichannel retail experience along with a “significantly expanded” assortment of products. The deal marks the first-ever foray into the rapidly expanding global esports industry for Fanatics and is the first of its kind between a major retailer and an official esports league. The deal will be anchored by Fanatics securing U.S. and international rights to produce Overwatch League jerseys, fan gear, headwear, and hard goods sold across all retail and wholesale channels. Under the new agreement, both parties also will work collaboratively to identify and secure additional world-class companies to grow the overall assortment of high-quality products available to fans. 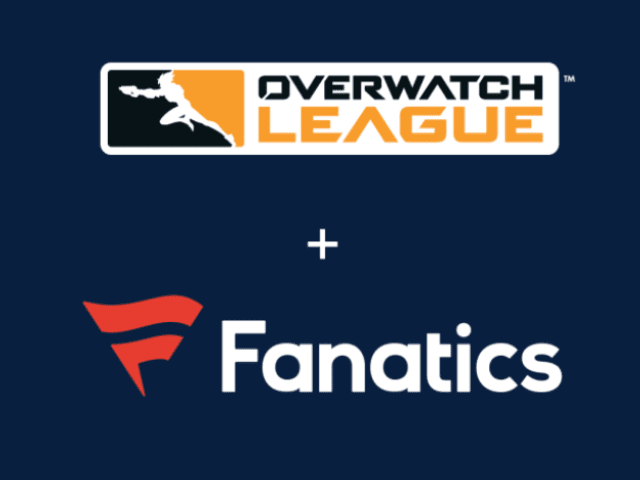 In addition, Fanatics will establish a new global ecommerce and mobile shopping platform and operate on-site retail for all league events. The agreement between the Overwatch League and Fanatics will be implemented before the start of the 2019 Overwatch League season, which kicks off on February 14.